Thursday 14th March 2013 – 8.55am – Claire Thomas. 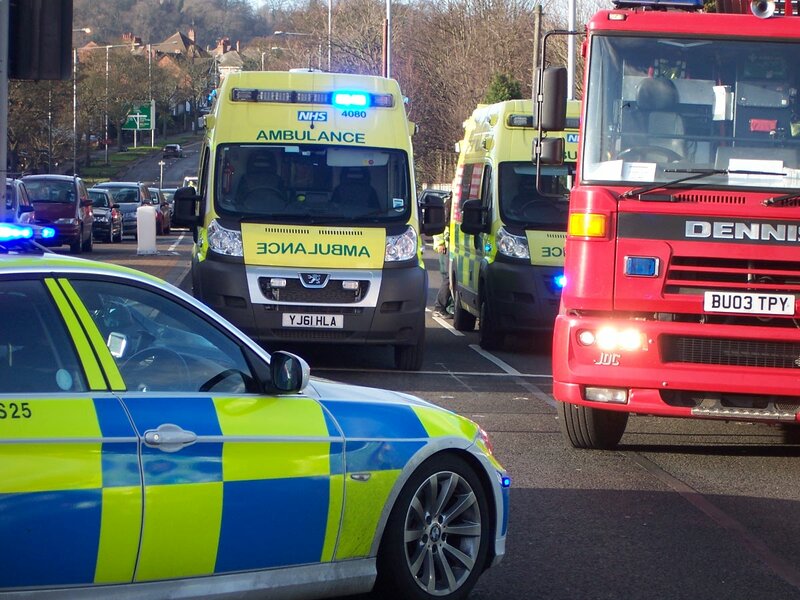 A man has been taken to hospital in a serious condition after being involved in a road traffic collision in Walsall in the early hours. West Midlands Ambulance Service received several 999 calls to reports of a car which had left the road and collided with a lamppost on West Bromwich Road near to Walstead Road in Walsall at around 2.15am (Thursday). An ambulance crew, a paramedic area support officer, a Hazardous Area Response Team paramedic and a MERIT trauma doctor attended the scene. A West Midlands Ambulance Service spokeswoman said: “Crews arrived to find an unconscious man out of the car. “The man, believed to be in his 20s, suffered a serious head injury in the collision. After a full assessment, the doctor decided to anaesthetise the man at the scene due to his condition.